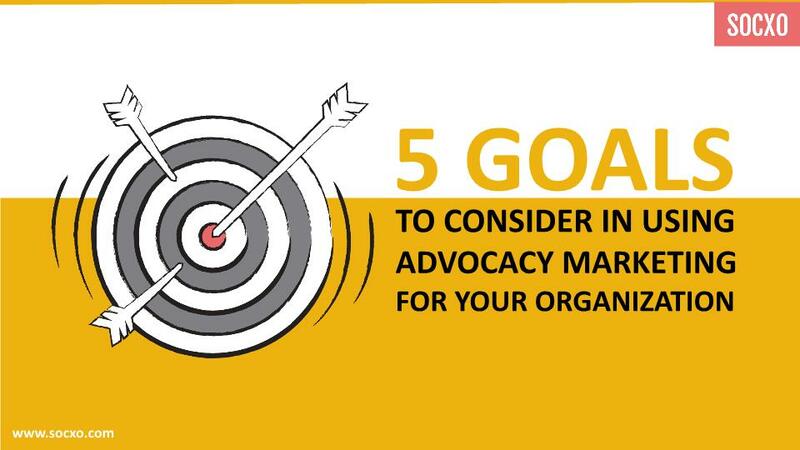 Here is a presentation on 5 important goals for using advocacy marketing. 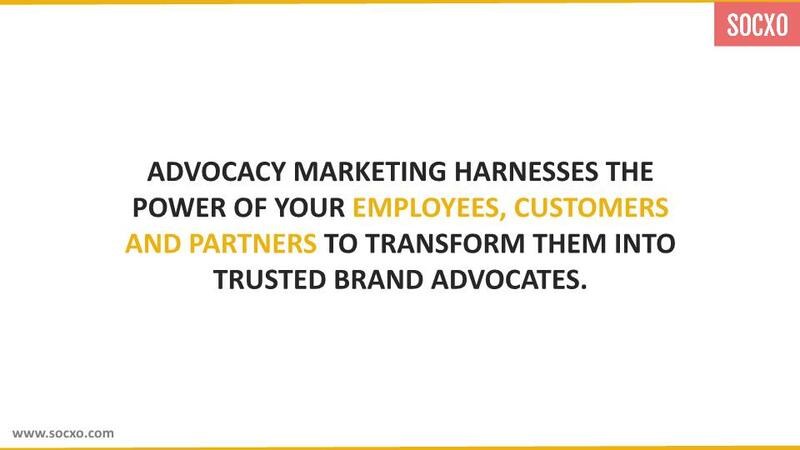 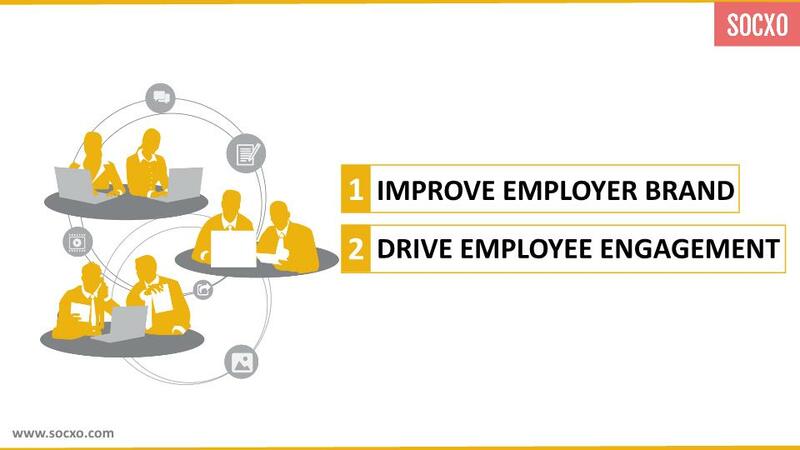 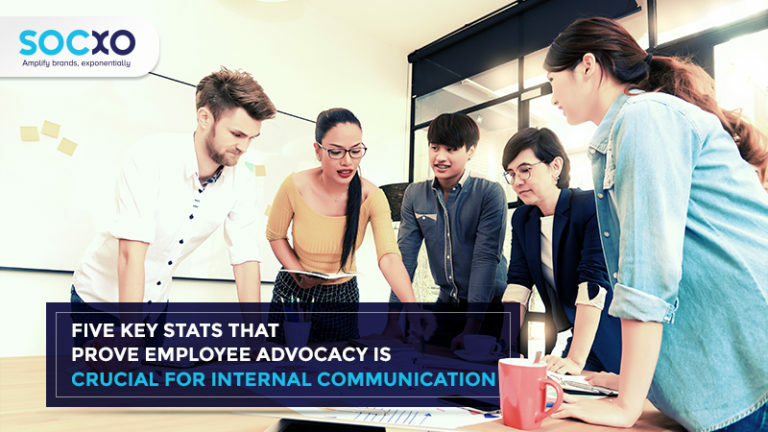 Advocacy marketing harnesses the power of your employees, customers and partners to transform them into trusted brand advocates. 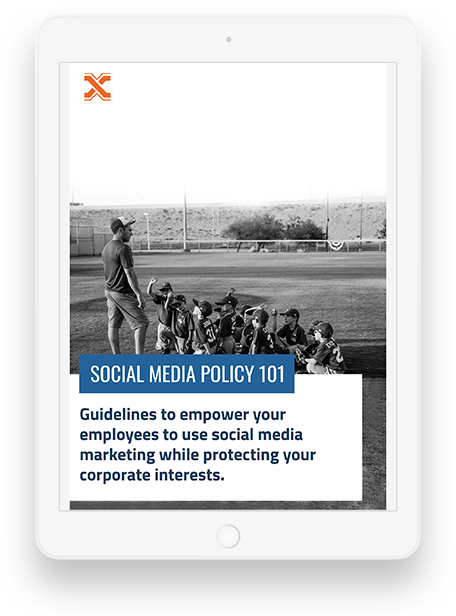 Your whitepaper will reach your inbox shortly.